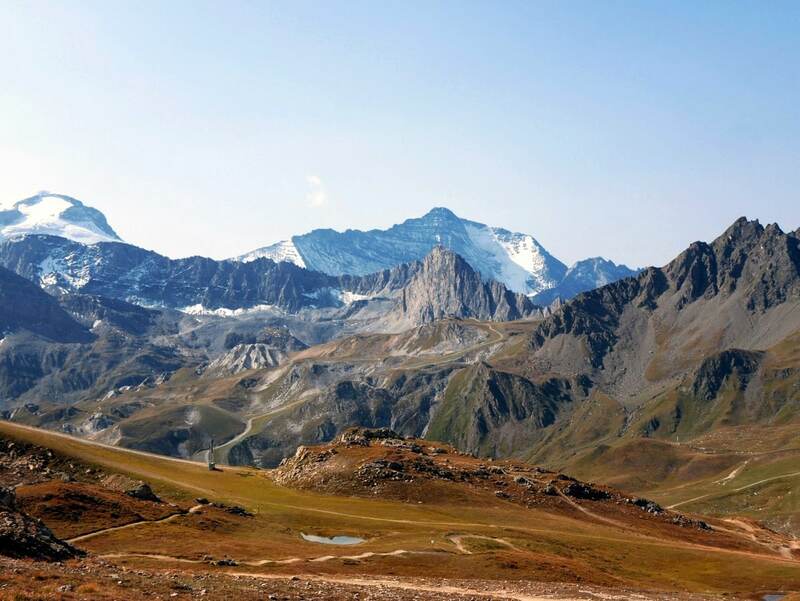 Hiking in Vanoise National Park promises some of the best trails in all of Europe, and these top 10 hikes in the Vanoise are the best of the best. 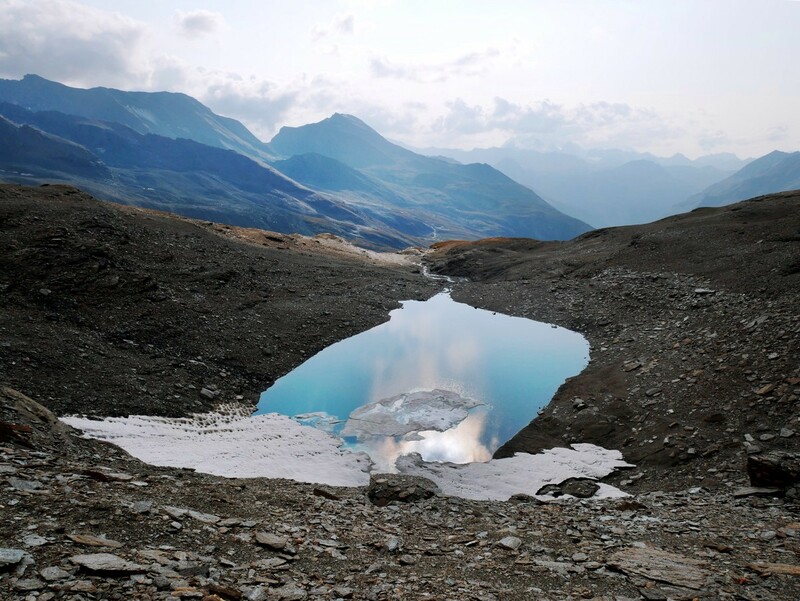 Known locally as the Parc Nationale de la Vanoise, it is located in the Savoie region of France, sharing a border with Italy and the Gran Paradiso National Park, Vanoise features more than 107 summits exceeding 3000m. Boasting spectacular views of jagged peaks, stunning glaciers, lush meadows, and even a historic salt road, a visit here is surely one you won’t quickly forget. When you need a break, stay in one of the well-known mountain villages such as Tignes, Val d’Isere, Bonneval-sur-Arc or Lanslevillard. 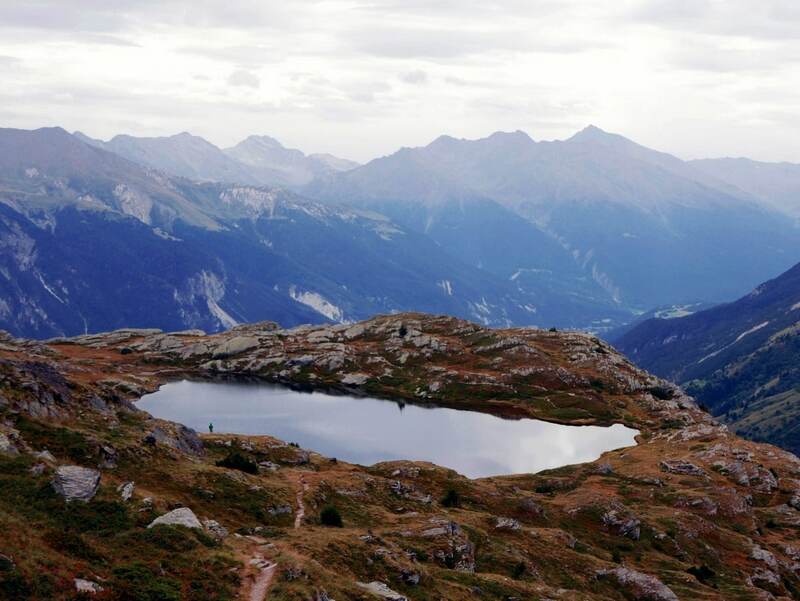 Check out our ten best hiking trails for the ultimate adventure in Vanoise National Park. Featuring some of the best panoramic views in the whole alps, the Col d’Aussois & Pointe de l’Observatoire hiking route is spectacular. You’ll wind through lush green fields, a rocky mineral landscape and venture deep into the world of the ibex – culminating with a breathtaking view at the top of the Pointe de l’Observatoire. 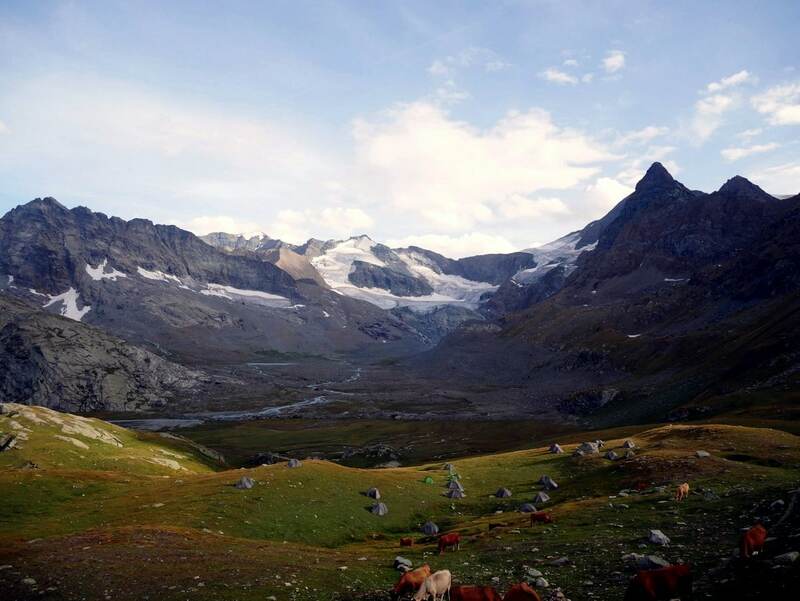 The Glacier du Grand Méan is a classic Vanoise hike, offering a wondering journey through varied landscapes and the beautiful Greenland of the region. Though a bit on the longer end, with moderate elevation gain, it’s worth every minute! Looking for a spectacular mountain lake with views to match? The Refuge du Month Thabor is just the ticket – a perfect day out, this hike even offers the stunning reflection of the Cheval Blanc Mountain in the glistening water below the refuge. On holiday with the whole family? 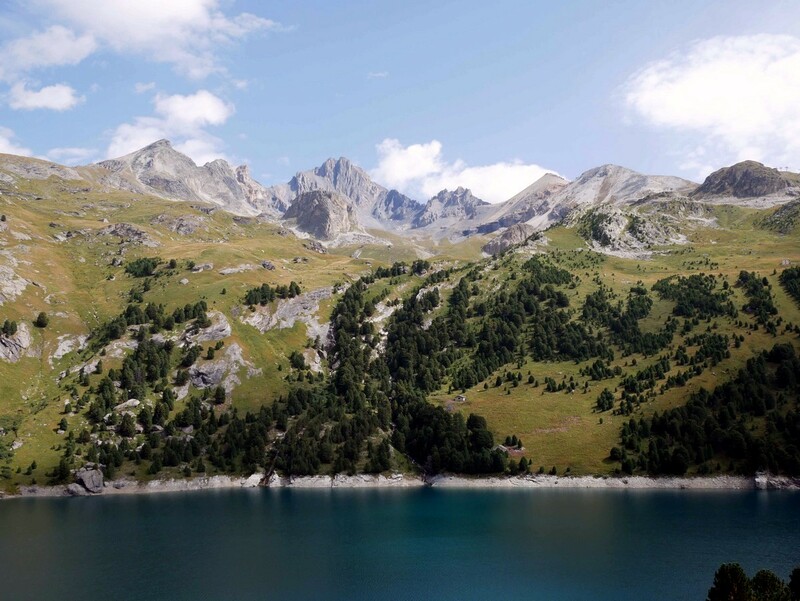 The Le Lac Blanc de Termignon hike is ideal for adventurers of all ages. The trail takes you through the beautiful alpine pastures of the national park, with a stunning panorama on the Dent Parrachée. 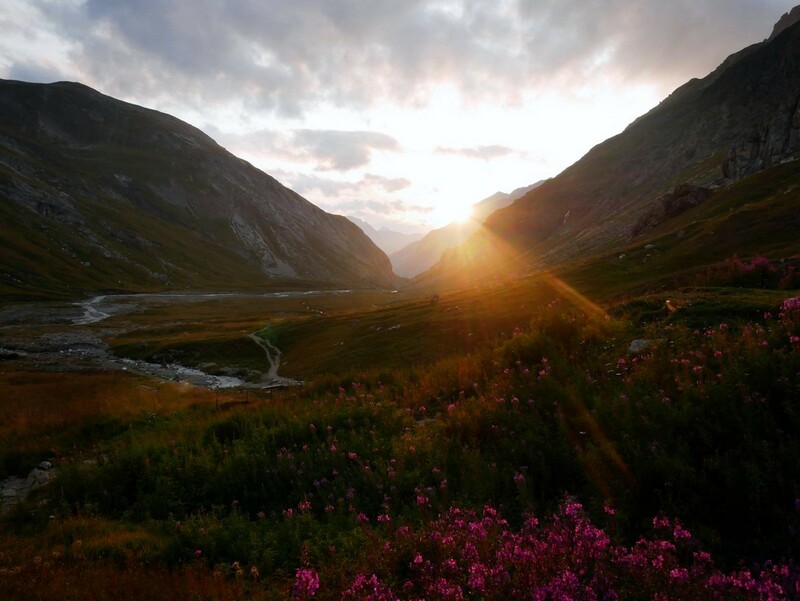 Though the “eye of the needle” may not seem like an ideal location, here in Vanoise National Park it’s exactly where outdoor lovers want to be. You’ll begin the Aiguille Percée hike in Tignes and following some seriously quick elevation gain, end at one of the best geological curiosities in the area – the impressive mineral site. 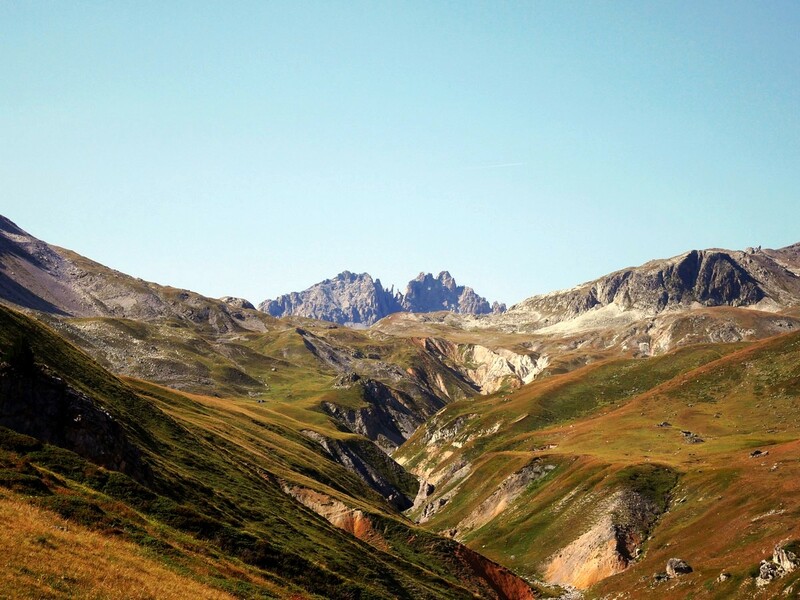 Though quite steep, Col de la Lose is one of our favorite hikes! 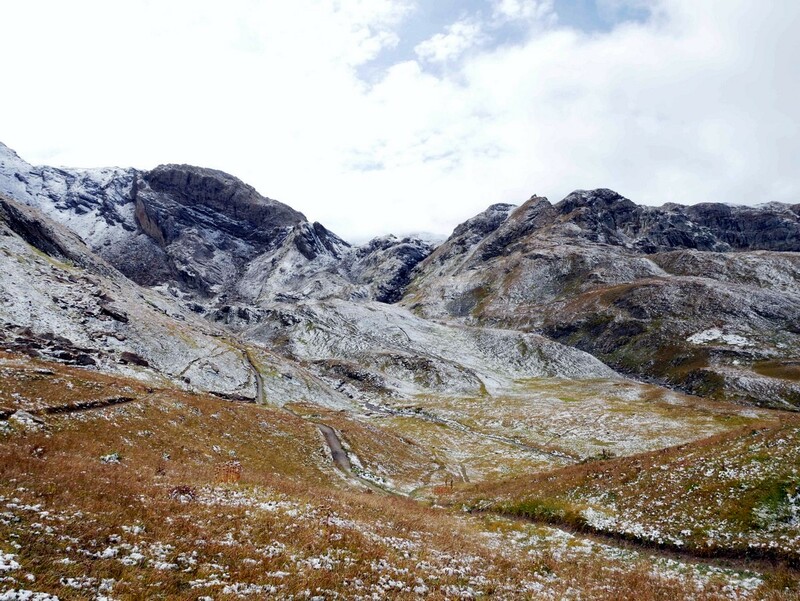 Straddling the border of the French and Italian Alps, you’ll quick find yourself lost in paradise on this trail. Enjoy stunning views of a waterfall and glacier, and perhaps find out why we think the area should be named “the Ibex Kingdom”. If you’ve got young kids or inexperienced hikers, the Refuge du Fond des Fours trail is the perfect choice. You’ll hike through green pastures along a quaint little stream, with a gentle climb to the Refuge du Fond des Fours.  Variety is the key to the Refuge du Mont Pourri hike! Walk among stunning glaciers, roaring waterfalls, a picturesque lake – in the company of wildlife like marmots and bearded vultures. This is a long circuit, but truly showcases all Vanoise has to offer! 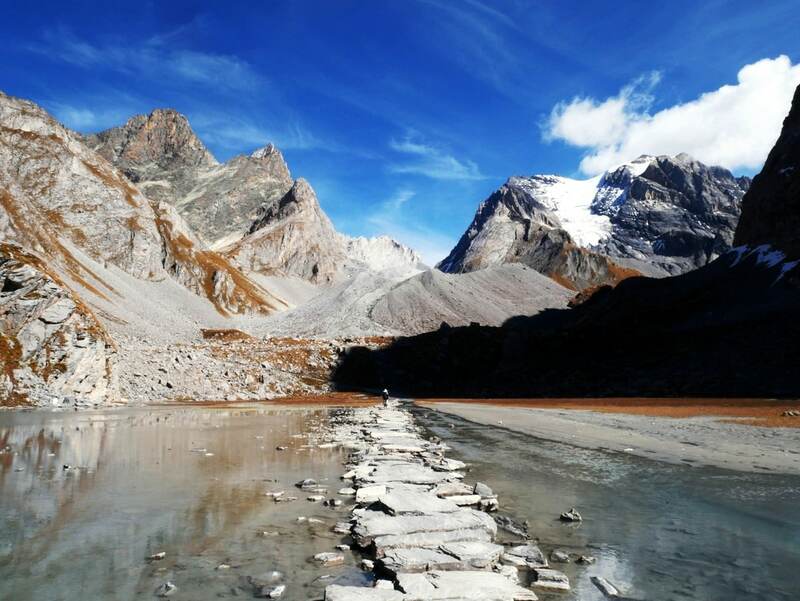 The Lac de Vaches et Col de la Vanoise hike takes you through one of Vanoise’s most impressive features – the historic salt road. Here you’ll enjoy a wide variety of landscapes as well as the waterfront of the Grand Casse. 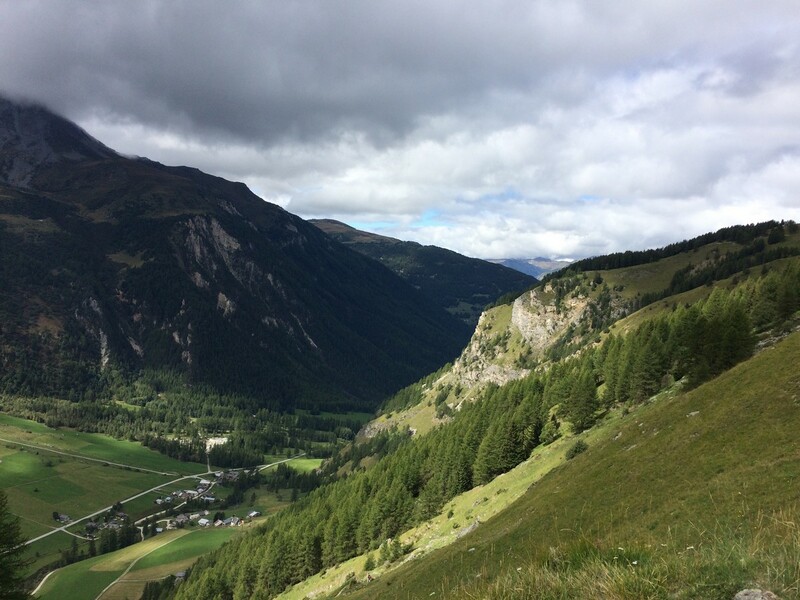 Though Vallon du Prariond hike may be the shortest on our list, it is certainly impressive. Begin with amazing views over the L’Isère River to the rocks of the Gorge of Malpasset, then venture to a small green paradise in just under an hour – with gorgeous glacier views and marmots scurrying throughout the landscape.